1, The final reward list will be published on Dec. 26th. 2, Bounty will be distributed before Dec. 28th. 3, Your rank will be canceled if we find you cheating. 4, MXC reserves all the final explanation. 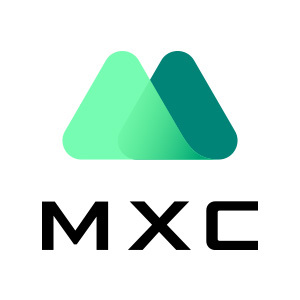 Enjoy your trading with MXC.